In Beer In The News, Beer Me BC excerpts news from sources around the world of craft beer. 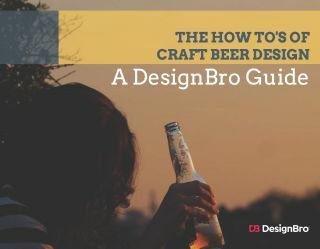 Note that the opinions expressed within are those of the original source and not Beer Me BC. Surrey, B.C. 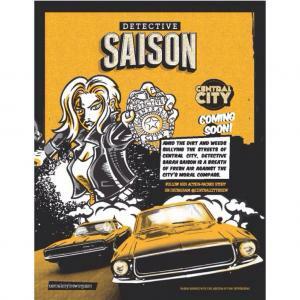 – In a murky case of stolen identity, Central City Brewers + Distillers has successfully rescued the real Detective Saison, who was kidnapped last week by thugs working against the brewer. An imposter posed as Detective Saison, deceiving the brewer. 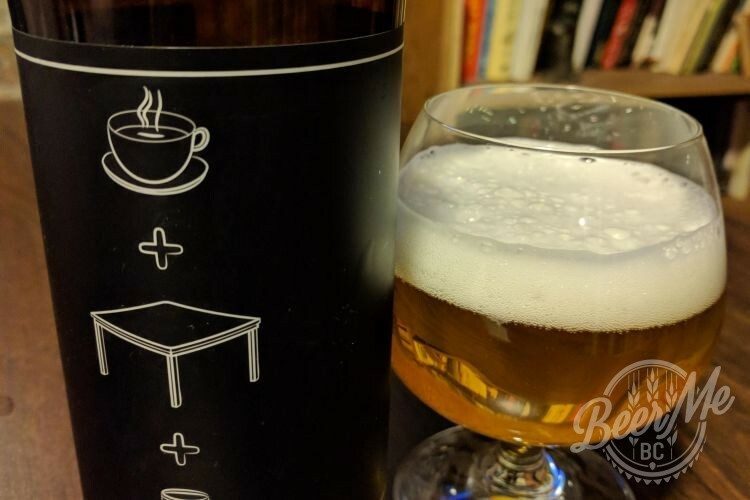 With the help of the craft beer community, Central City saw through the imposter and took matters into their own hands, exposing the imposter, and freeing the real Detective Saison who was held captive at an undisclosed location. On March 5th, Central City was alerted that the original label design of Detective Saison (designed by an external creative agency) had a resemblance to an existing comic book character. 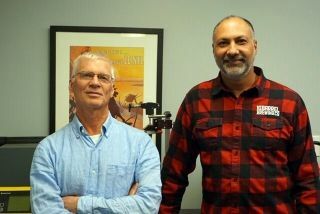 They immediately halted shipment of products, and called on Ron Fiedler of Barnstorm Creative to save the day and redesign the label. They are now working to get the bottles relabeled and shipped out to liquor stores. The real Detective Sarah Saison (650 ml at $5.20) will be on store shelves with new bottle labels by early April. Detective Saison is the first character-based beer to be introduced in a series of beers with a mythical story of Central City behind it. A breath of fresh air to the city’s moral compass, Detective Saison is a smooth, dry, classic French Saison-style wheat ale, balanced with a fine malt character and a spicy attitude with the added complexity of pink peppercorns. A witty intellect, Detective Saison has an iron constitution about right and wrong and her pursuit of truth and justice is unrelenting. More characters will be revealed with each specialty beer release that will continue Central City’s gritty narrative. The story and characters themselves will live in the mythical world of Central City.